As Super Bowl LIII crawls closer, the questions continue to persist regarding Todd Gurley’s usage in the biggest game of his career. The running back touched the ball just five times in the NFC Championship Game for 13 total yards, both career lows. The NFL Offensive Player of the Year candidate attributed the poor performance to his own “sorry” play after two drops and a big negative-yardage run, not a lingering knee injury. 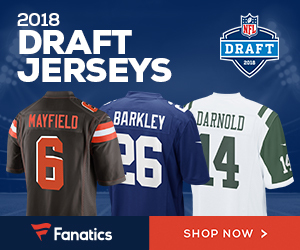 On Tuesday, coach Sean McVay again took the blame for not getting the running back more involved in the offense, attributing it to play selection, and vowed to get Gurley the rock in Sunday’s Super Bowl showdown versus the New England Patriots, Grant Gordon of NFL.com reports. 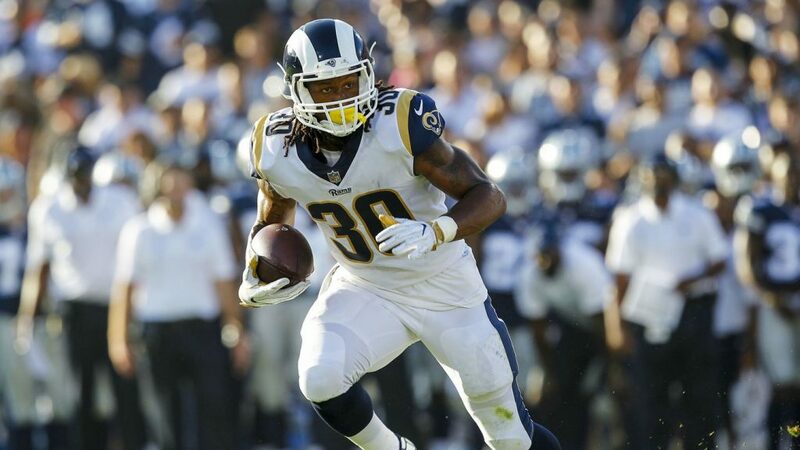 Be the first to comment on "Los Angeles Rams Coach Sean McVay Comments on How Much Todd Gurley Will Play in SB LIII"